Manufacturing is a unique industry; one in which it’s important to train and to offer a broad overview of the position, the equipment, and the corporate culture not just at the start of an employee’s career, but also throughout their time with the company. It’s an environment where continual learning and development is required, particularly in the face of new and emerging technologies and best practices which are constantly evolving and arising within the industry. Research conducted by the Manufacturing Institute and reported in their Accenture 2014 Manufacturing Skills and Training Study speaks to the importance of training, development and overall education in manufacturing. 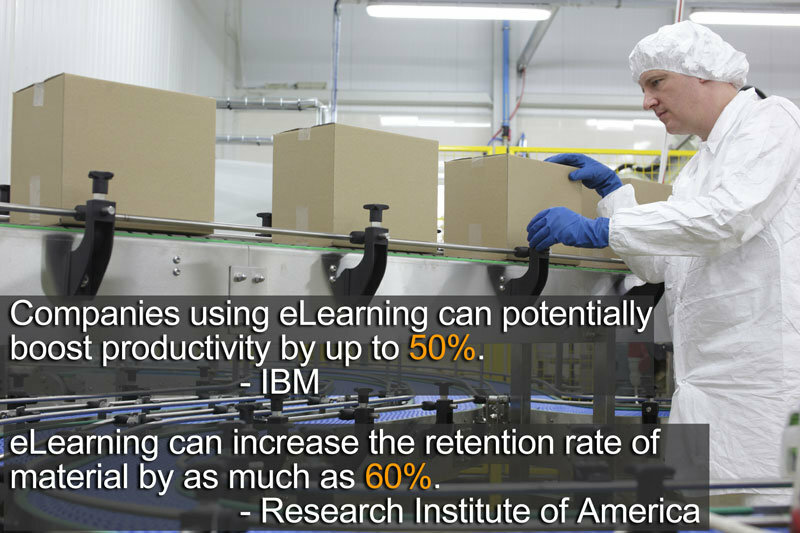 Download this free whitepaper to learn about Overcoming Tradition and Improving Productivity in Manufacturing: 5 Ways to Effectively Implement eLearning. Start by completing the form below. This download also gives you free access to our learning experts and reports library – a $499 dollar value.